Swags & Jabots are sold separately so you can customize your windows for a perfect fit. 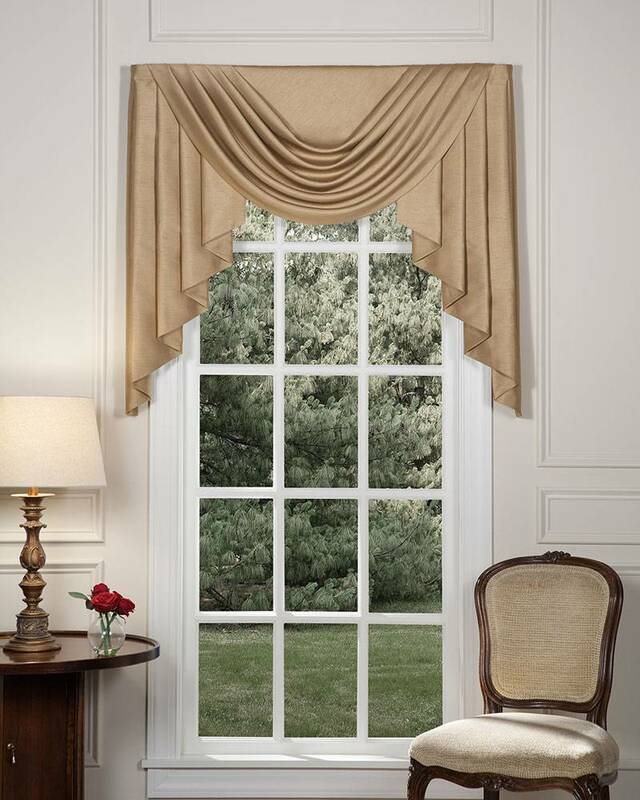 Make your windows the focal point of the room! Silkara Swags & Jabots will dress your windows in a graceful elegance and frame a beautiful view. 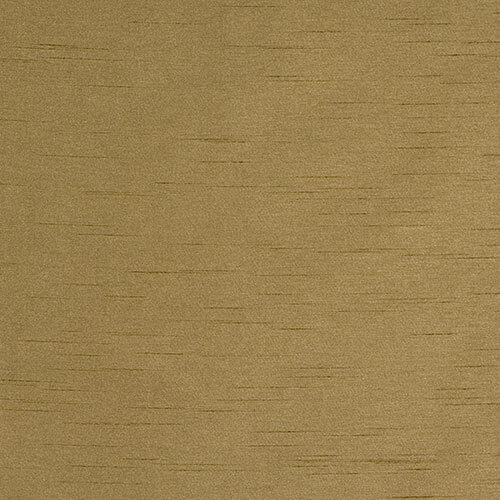 Available in your choice of 14 colors, including easy to use neutrals, warm earthtones, and deep jewel tones. A Pretty Windows exclusive - made in the USA.